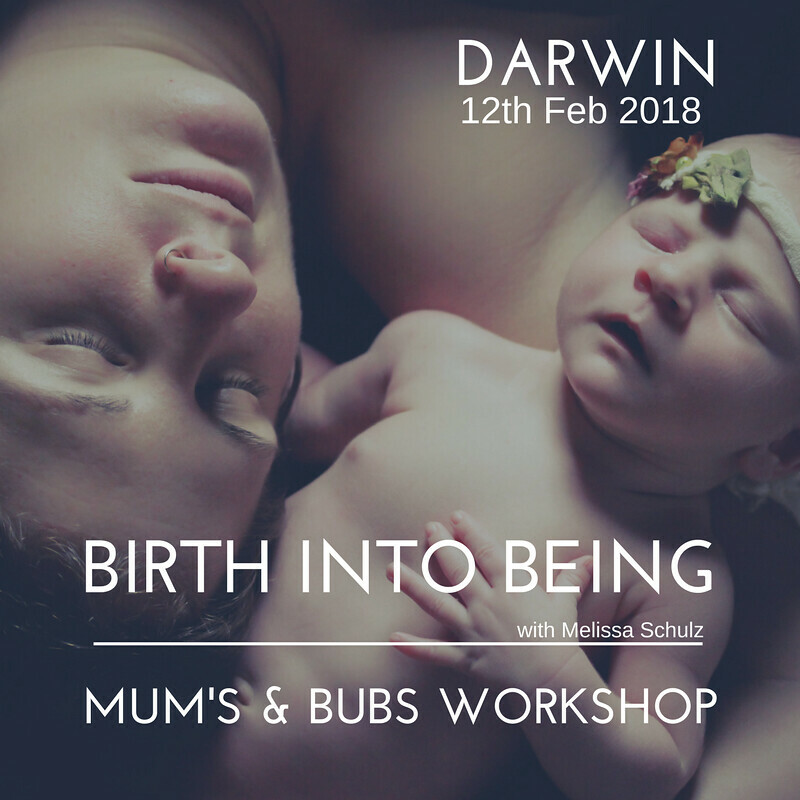 A unique Mums with Bubs workshop, Birth Into Being style. Have you ever caught yourself saying or doing something just like your own mother did? Did you know your own experiences and the way you were cared for as a young child imprinted upon you strongly and can subconsciously influence your own parenting style today? Even a good early childhood has things in it we may wish to change, as none of us, including our parents, get it perfect all of the time. Primary relationships are the ones with your parents and they ultimately form many of your core beliefs about all relationships and parenting. Did you feel safe, wanted, valued, nurtured or did you sometimes feel rejected, hurt, unsafe or shut down? In this unique one-day workshop, together we will explore those primary relationships between ourselves and our parents, and ourselves and our children. Recognizing and addressing any less than optimal imprints frees you up to be the mother you want to be, according to your standards. Your Facilitator: Melissa Schulz is an Advanced Birth Into Being Practitioner and certified Birth Doula. Her focus is on emotional wellbeing, because life is too short to not feel good! The Birth Into Method utilizes transformative processes, based on neuroplasticity and pre- and post-natal psychology. Melissa holds regular workshops on the East Coast of Australia and is returning to Darwin for the first time since 2014. All Welcome, men and women, 16+ years. Workshop includes movement, use of breath, guided visualisation. Contact Melissa at thebirthingfield@gmail.com if you have questions. This work is important. That is the most accurate word I can find to describe Melissa's Birth Into Being workshops, important. I learned so much over the 2 days with Melissa. I learned about me, about my mother, about being a mother, and that this incredible responsibility began from the point we chose to conceive. I am more empowered and more real from having done this gentle yet powerful work and I know that every participant would feel this also. ​Thank you Melissa, truly important work." Donna, Professional Dancer, Vegan Health and Lifestyle Coach/Author and Mother.